You may have already heard about how you can eat ribs with Frank Underwood, but what would you do if Underwood himself told you about it? (Probably run, assuming your career or your life may be at stake). 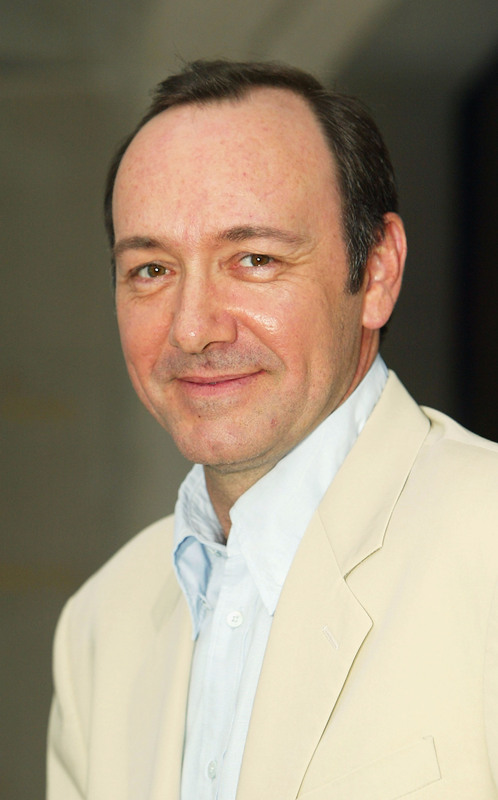 In the video below, Kevin Spacey tells you about how you can visit the set of House of Cards, eat ribs with him, and even rehearse a scene with him. The words may be coming from Spacey's mouth (without Underwood's signature southern drawl), but they still pack a power punch. But, just like everything Underwood offers, the opportunity comes with a heavy price attached — but, like, a literal price. It costs mad money. Since this contest was born out of an effort to raise money for the Old Vic and The Geffen Playhouse, you gotta have some deep pockets to get this chance. So sure, it may just be a distant dream to hang out on the House of Cards Season 3 set, but let's fantasize for a bit and pretend that you did win... what would you do if you if you got to hang with Spacey, Robin Wright, and co.? I'd probably cross "try on Claire Underwood's wardrobe" off my bucket list, amongst other things. But I also know one thing I wouldn't do: go near the subway tracks.